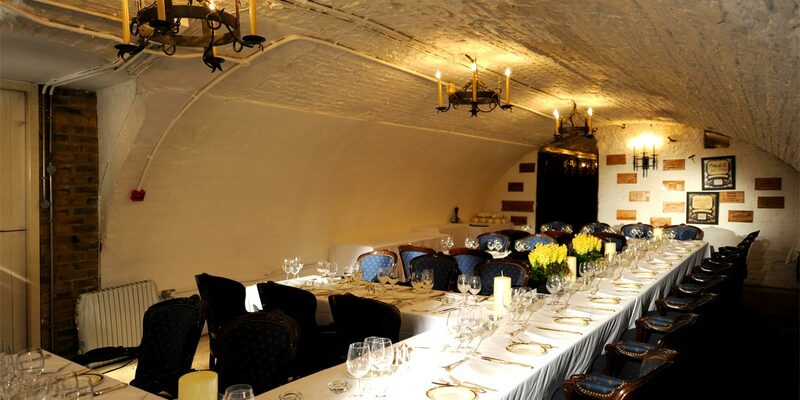 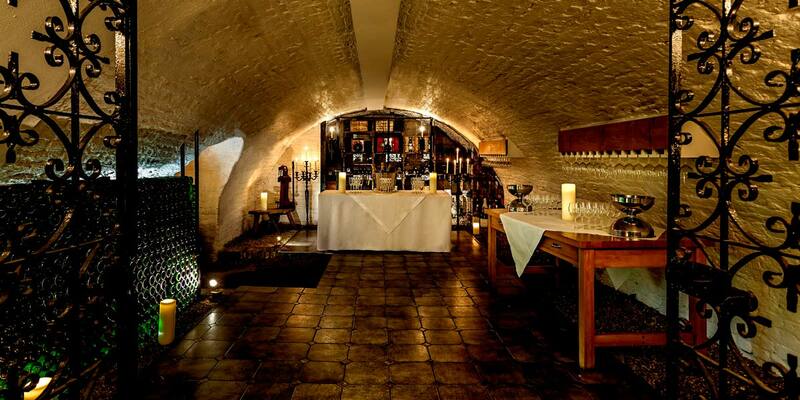 The 380 year old wine cellars at The Stafford London are a hidden gem of Mayfair. 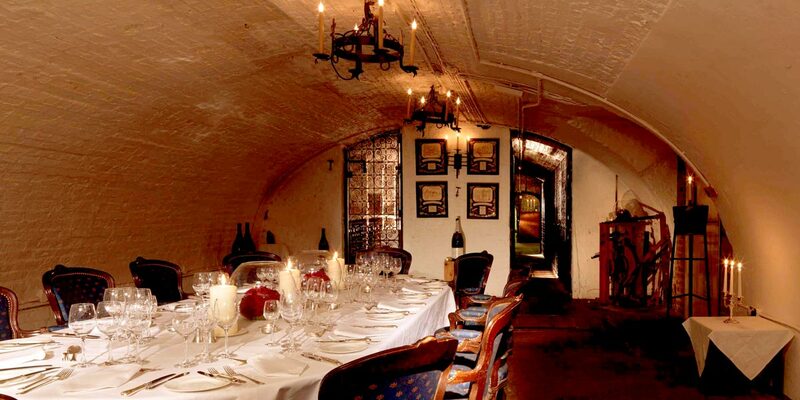 The ideal setting for a wine tasting with a difference or for an impressive pre-dinner drinks reception. 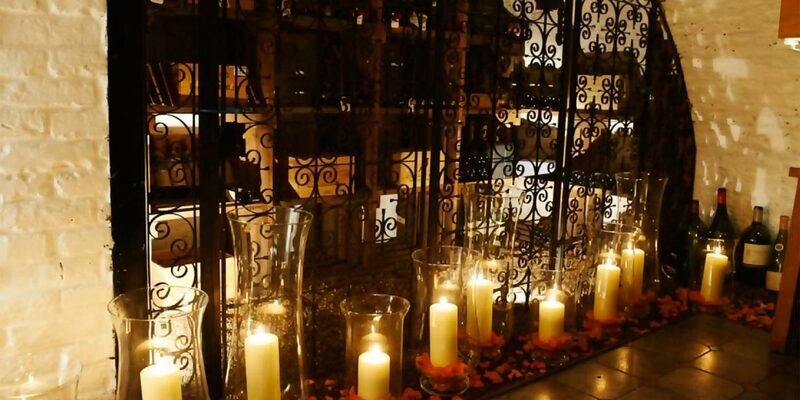 Visitors will enjoy the spectacle of twisting underground tunnels and over 20,000 bottles of wine illuminated by candles.